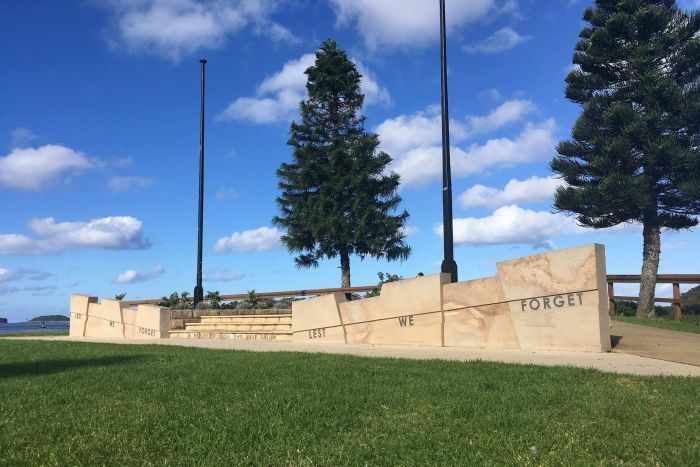 A New South Wales Returned Services League sub-branch on the south coast says it is “beyond belief” that Navy personnel have been told they cannot march at the ANZAC Day dawn service in Nowra because it is too risky in the dark. Personnel from the local naval base have been marching at the Greenwell Point service for 30 years. Nowra RSL sub-branch president Fred Dawson said he was advised by officers from HMAS Albatross that the Navy this year decided to pull out of the commitment to mitigate the risk to personnel. “It’s beyond belief, we are talking about armed forces, men trained to fight and look after themselves in very risky circumstances, marching down Greenwell Point Road under street lights has minimal risk factors involved,” he said. Mr Dawson said he understands individual serving members want to march. “This is not to do with the local sailors, they would want to march, this is some bureaucrat in Canberra, some civilian has said, the risk is too high,” he said. 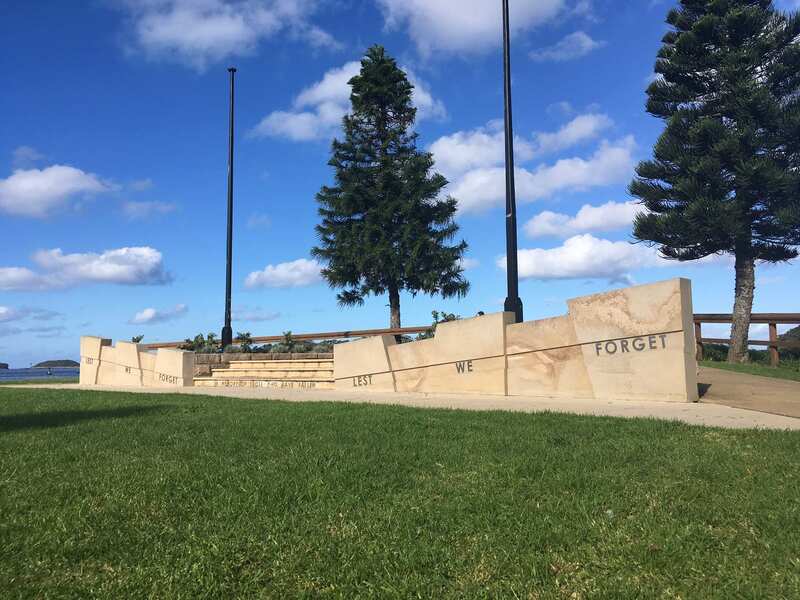 Captain Fiona Sneath from HMAS Albatross Nowra defended the decision, and said the Navy is providing a guest speaker, a catafalque party and flag bearers. Captain Sneath said a fresh set of eyes looked at the position this year and a concern was raised that the time of day could be a concern. “It is not a usual thing that happens at a dawn service, the march is generally the thing that happens at the main marches later in the day,” she said. Captain Sneath said she is willing to review the matter. “It might mean just having some more people to observe what is going on and are around to observe what is going on and make others who are marching in the squad aware that there is perhaps a pothole or move away from a particular obstacle,” she said. It is not clear if it is happening at any other locations around Australia.